Our school is a small rural primary school for pupils aged four to eleven years in the Vale of Belvoir. The school is at the heart of the community and places great emphasis on its relationships with pupils, parents and other members of the community. The school aims to provide a friendly, caring and secure environment, in which all the children are valued and achieve their full potential. In 2011 our Key Stage 2 SATs results placed the school in the top ten performing schools nationally. In 2012 we were the third ranked primary school in Leicestershire and in the top 1% nationally based on our Key Stage 2 SATs scores. 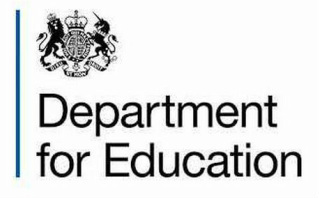 ​We were pleased to receive a congratulatory letter from the Rt Hon Nick Gibb, MP, Minster of State for School Standards, received February 2018. The letter states we are in the top 1% of primary schools in England for attainment in reading and writing based in 2017 KS2 results. Well done to pupils, staff and parents. Click here to read a copy. 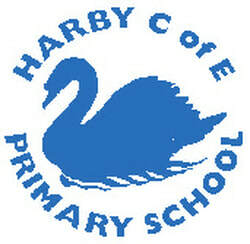 Harby C of E Primary School provides "Planet Play", a before and after school care facility with exciting activities in a caring purpose built environment. ‘Pupils thrive in this school because the exceptionally warm and friendly, supportive yet challenging learning environment in which they work and play, ensures that pupils of all levels of ability, regardless of gender, make the best gains possible in their learning and personal development. The overall judgment was ‘outstanding’. This was the school’s third consecutive ‘outstanding’ OFSTED judgment since 2003.